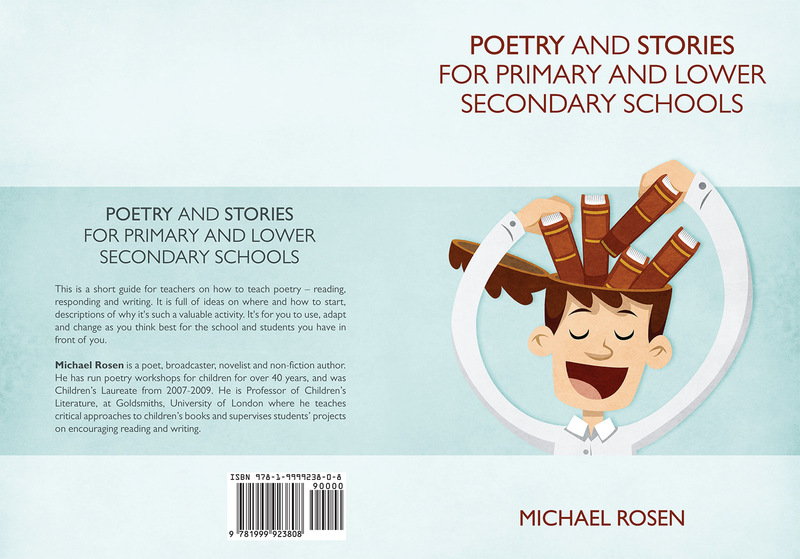 I’ve produced a series of booklets for Michael Rosen and wanted to highlight some of the features of the system we used because I think it might be of interest to many authors looking to self-publish. For this series, I suggested we use Ingram Spark. They provide arguably the best print-on-demand service in the world right now and, once set-up correctly, it provides some fantastic benefits to the author. First, the writer has access to tens of thousands of online book-sellers, including the big names such as Amazon. Once the title has been approved by Ingram Spark, and the title goes into production, the book automatically gets sent out to these online retailers. So, you can start selling your book immediately and use the Amazon links to promote your title. Ingram also allow you to sell both ebooks and hard copies (paperback, or hardback, whichever you choose). On top of this, once the title is live, the author is able to order copies for themselves, at a significant author discount. The price is usually well below the Amazon trade price, meaning that an author can order copies in bulk, have them sent to their home address, and they can sell the books themselves at the same RRP that Amazon uses, and still maintain healthy margins. This opens up some interesting possibilities: first, books can be sold by the author at events and book signings, generating a nice profit, but, secondly, the author can order in bulk and then sell to local bookshops, again for a profit. In theory, the author could set up their own distribution network, either locally, or at a wider level, and sell books to multiple outlets; and, all without significant initial outlay. Because Ingram Spark are print-on-demand there are no minimum orders, an author can order a single copy if they choose. No-one has to find the money for a print-run of 1,000 books and so on, instead, the author orders as many books as they want each time. What I have been doing over the last few years is advising clients to use Ingram Spark, then I show them how to set-up their own account. After that I simply manage the account on their behalf, however, the account remains in the name of the author. This has huge benefits for the client because I handle the uploading of book files, but they remain in control of sales and royalties. All monies from book sales go directly to the client and they are remitted to the bank account that is submitted to Ingram. 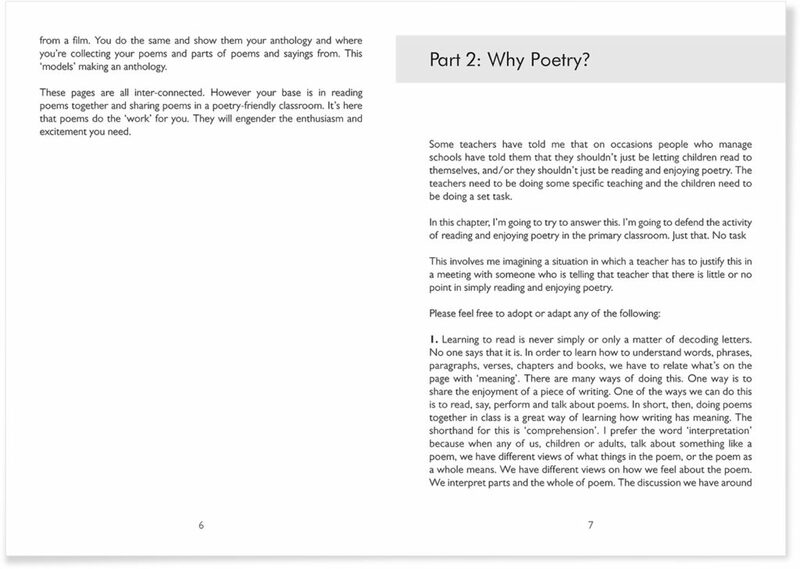 This has worked extremely well for my clients and it also solves one of the biggest hurdles when dealing with Ingram Spark: submitting a set of high-quality PDFs for the book interior and cover. This is where most people who deal with Ingram on their own encounter problems. Designing a book interior is a specialised task and formatting a PDF so that it passes all of Ingram Spark’s submission criteria isn’t the easiest job in the world. A lot of people turn to a designer once their PDF fails the submission process, or when the final book produced isn’t up to scratch. I’ve gathered a lot of experience working with Ingram Spark for many projects so I know how to get a book smoothly through the submission process. I also have years of experience designing books, so am confident that the finished title will look as good as a mass-market paperback or hardback and so on. For the foreseeable future, Ingram Spark seems to be the first choice for many authors, and I only see this side of my business increasing, as more and more clients ask me to help design and format their books. But that is the extent of my involvement, and, once the book has been launched, the author can handle all the ordering and promotion, and collect 100% of the royalties and profits. A final word, I am finding that this isn’t just for new, up and coming authors. Working with Ingram Spark is also a way for a well-known author to release titles that perhaps their traditional publishers aren’t interested in printing. Also, using Ingram Spark is a way to publish independently, and retain all royalties. Yes, there will be more work involved this way, but it is entirely possible now to print your own books and sell directly to your audience while retaining all of the profits.